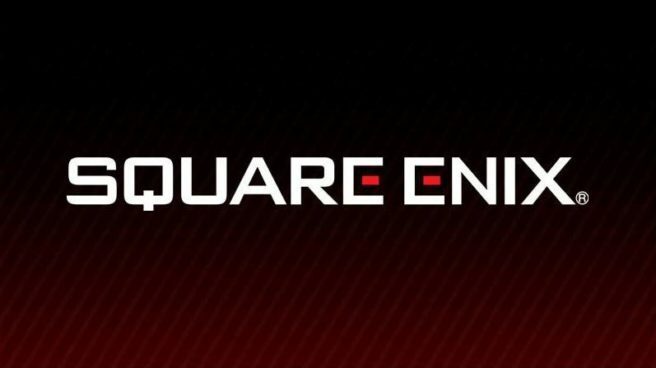 Square Enix today announced its lineup for PAX East 2019. Highlights include Chocobo’s Mystery Dungeon Every Buddy, Final Fantasy X/X-2 HD Remaster, and Final Fantasy XII: The Zodiac Age. While Dragon Quest Builders 2 will also only be appearing at the company’s booth on PlayStation 4, we do know that Nintendo’s booth will have the Switch version. Final Fantasy XII: The Zodiac Age improves upon the classic Final Fantasy XII, now more beautiful and easier to play than ever. The high-definition remaster introduces several modern advancements, including reconstructed battle design and a revamped job system. Final Fantasy XV: Episode Ardyn, players can experience a brand new storyline from the perspective of Ardyn Lucis Caelum. Set 35 years before the events of FINAL FANTASY XV, follow the notorious villain through being freed from an extra-long life of imprisonment and entering the world of darkness, to seeking vengeance against the Lucian royal family. Square Enix will also have a number of activities at its booth. These include a chance to win a slime plush by taking a photo at the themed Dragon Quest Builders 2 photo wall and posting it on Twitter or Instagram and getting a special themed Chocobo’s Mystery Dungeon Every Buddy lunch box if you are one of the first 25 attendees per day to show proof of game purchase. Daily giveaways are also planned such as Chocobo’s Mystery Dungeon Every Buddy buttons, along with double-sided posters for Dragon Quest Builders 2 and Final Fantasy X / X-2 HD Remaster and Final Fantasy XII: The Zodiac Age. PAX East 2019 runs between March 28 and March 31 at the Boston Convention and Exhibition Center. Square Enix can be found at booth #11017.